It's that time of year again when we break out the credit cards and sprint to the nearest Priceline store for their 40% off skincare sale. This year they're hosting it over 3 days, both online and instore, starting off on Tuesday the 24th and finishing on Thursday the 26th of January. This is the perfect time to stock up on old favourites and also pick up products that have been on your wishlist for a while. 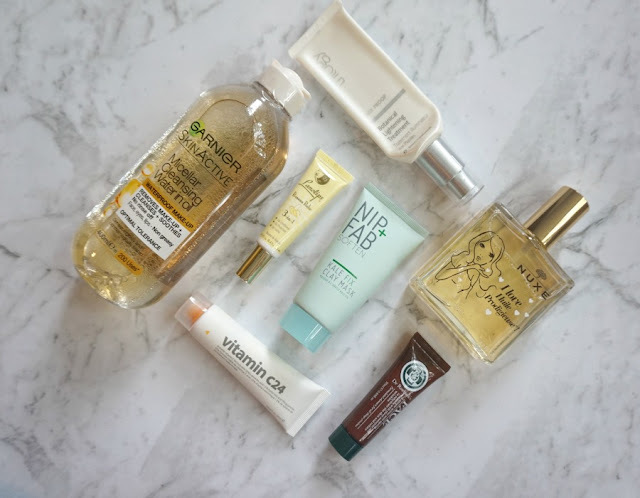 I also love picking up more of the pricier products from brands like Antipodes, Dr LeWinn's, Skin Physics, Trilogy, Neostrata, Transformulas, Nuxe and Manuka Doctor. The 40% off makes a huge difference when a serum retails for $70! Cleanser are one of the skincare products that I regularly go through so it's the perfect time to pick up a cleanser or two. 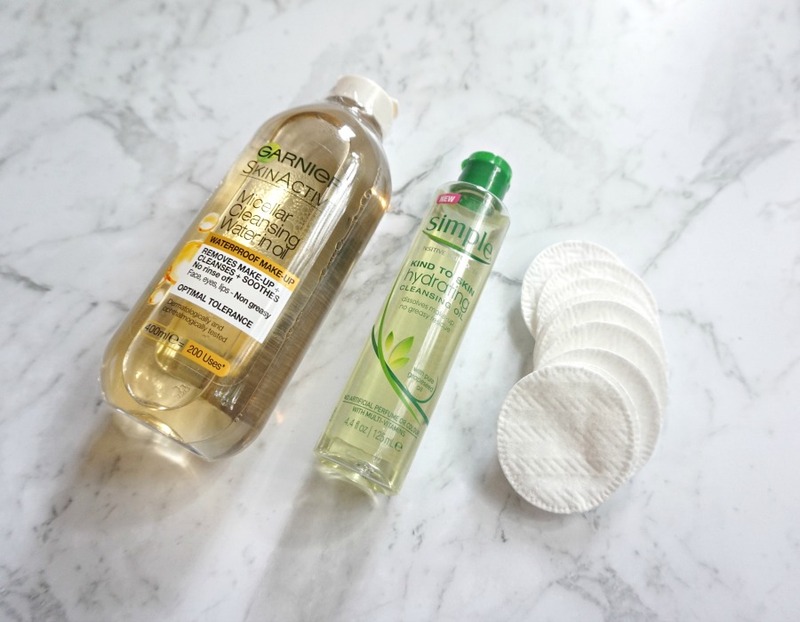 For when I'm lazy, a micellar water is a must have. The Garnier Micellar Oil Infused Cleansing Water* is new on the scene but it's already adored by bloggers and beauty addicts. The Essano Rosehip Gentle Facial Cleansing Micellar Water (not pictured) is also a fantastic, no frills cleansing water. Don't let the name turn you off the Simple Kind To Skin Hydrating Cleansing Oil. It's actually a very lightweight cleansing oil. I can use this without needing a face cloth to remove the oil! 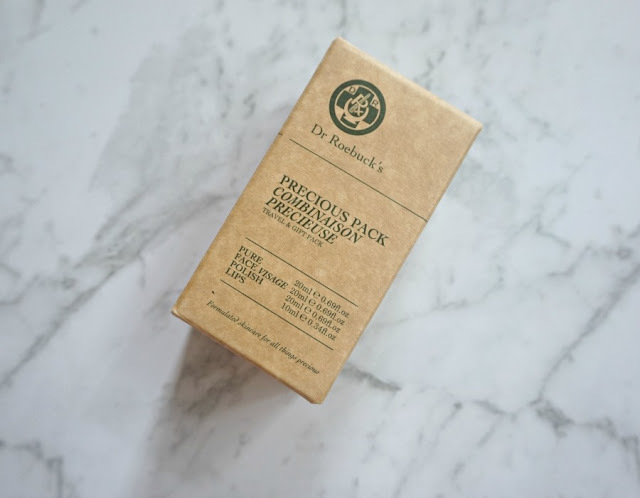 If you have oily skin, then this needs to be in your basket as it will be light enough for your skin. Another lightweight cleansing oil is the Burt's Bees Facial Cleansing Oil. It's pricier than the Simple version, but I absolutely adore it. Masks are becoming more important to peoples skincare routines and brands have gotten on board with some amazing releases. The L'Oreal Pure Clay Masks* are a great range of 3 masks targeted for different skin types. They're simple but effective. My only gripe is that they're in glass packaging. Even though I'm in my early 30s I still struggle with PMS breakouts so I like the effect of a clay mask, but always worry about clay masks being too drying. 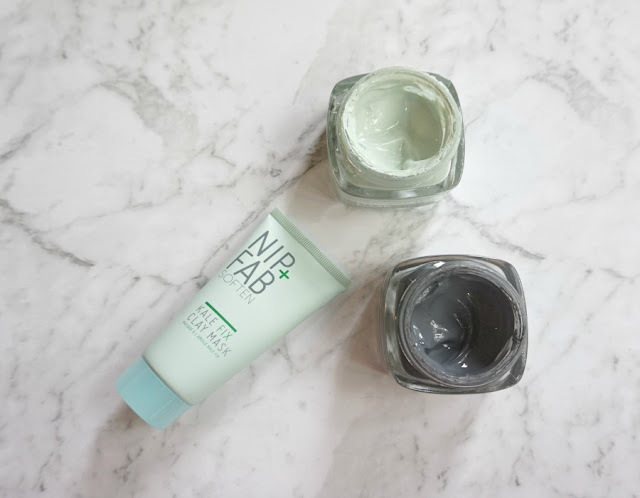 I really like the Nip And Fab Kale Fix Clay Mask* because it's so gentle. If you're also over the age of 20 but are dealing with blemishes then this would be great for you. Other than cleanser, the other skincare product that I go through regularly are lip balms. I love Lanolips and always love to pick up some at the sale. Because I know that I will need some in the future, I always pick up one or two even when I've already got back ups. While I adore the Antipodes Kiwi Seed Oil Lip Conditioner, it's not worth the $20 price tag. If you're interested in it I would suggest buying it when it's on sale. It's hydrating and feels lovely on the lips but I do find that I need to reapply often. Skincare sets are such a great way of getting to try products from a brand without spending a lot of money. This cute Dr Roebuck's Precious Pack has 3 deluxe sample sizes and a full size lip balm. I've loved using the products. What I love about this set is that there's enough product in the sample to figure out if I would buy it again but it's not full size so I can use it up within 2-3 weeks. And those are my latest recommendations. Will you be stocking up at the sale? I miss those Priceline sales!!! I haven't used any of those products before but I do like the brands Essano, Simple and Nip + Fab as they do some other lovely products! I went & did my shop yesterday, so now I'm well stocked up! I didn't buy anything new since I was on a budget :o(, but I did pick up stuff I knew I'd need before the next skincare sale.